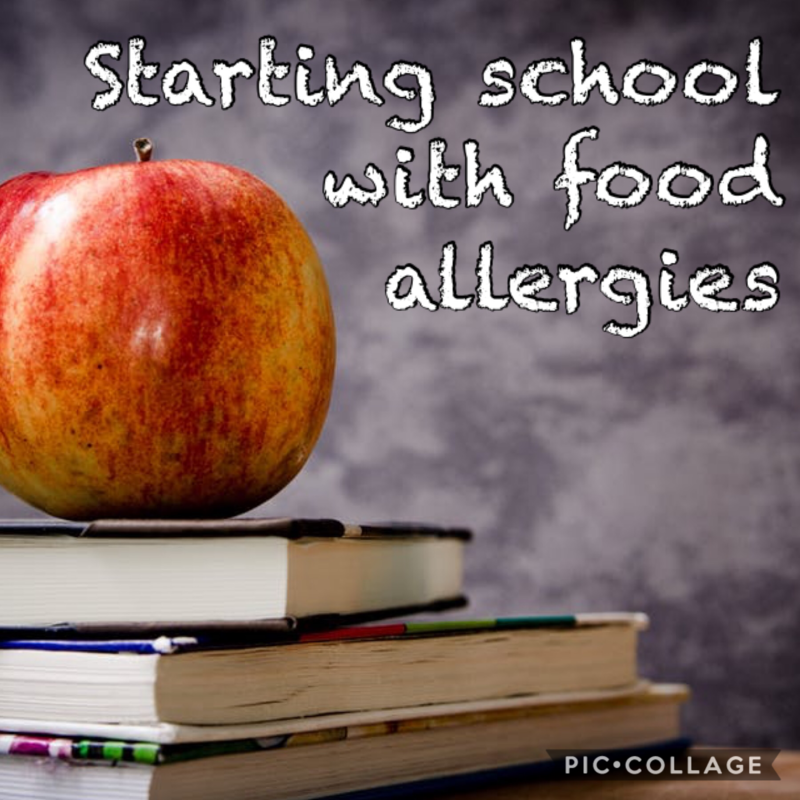 Starting school is an emotional time for any parent – but even more so if your child has food allergies. 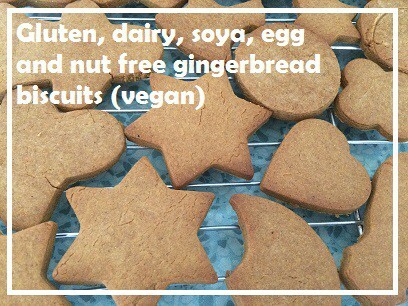 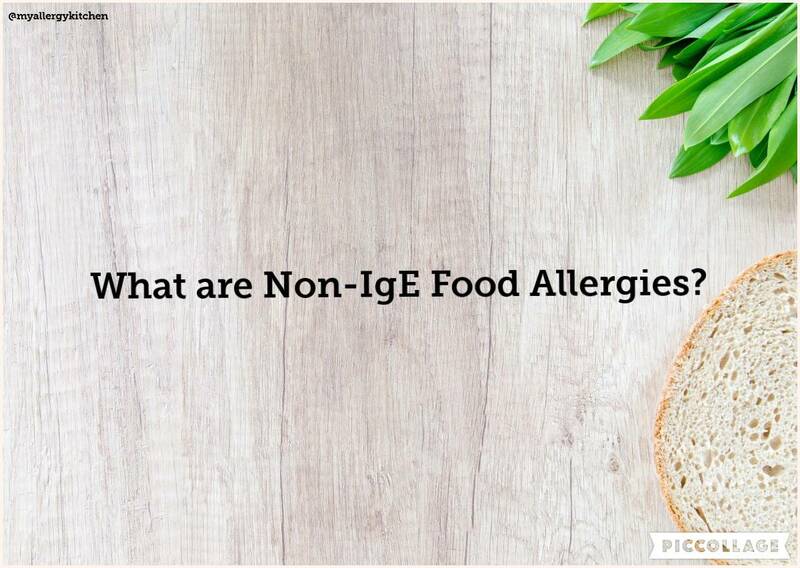 What Are Non-IgE Food Allergies? 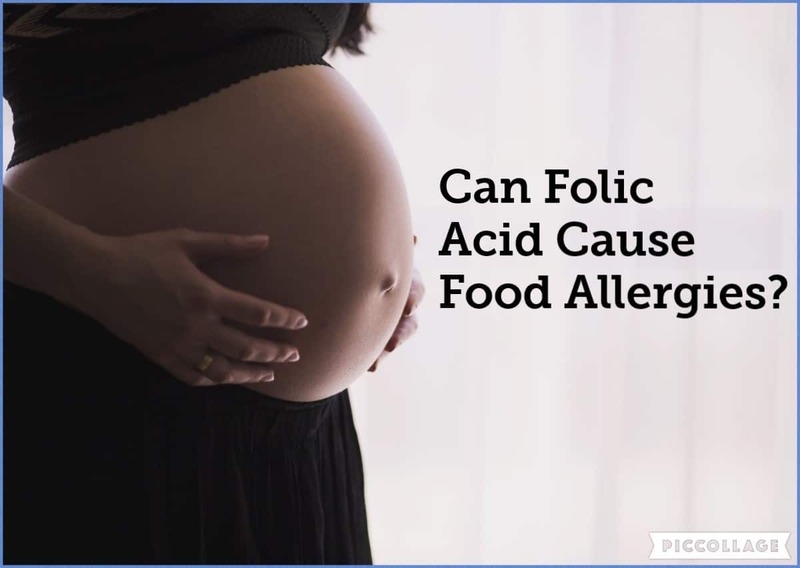 New research has found a possible link between folic acid exposure in the womb and food allergies in early childhood. 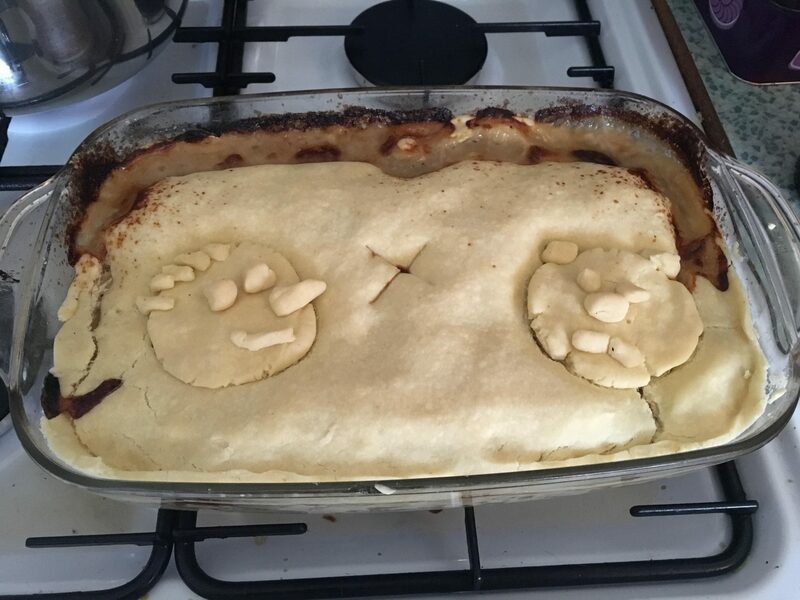 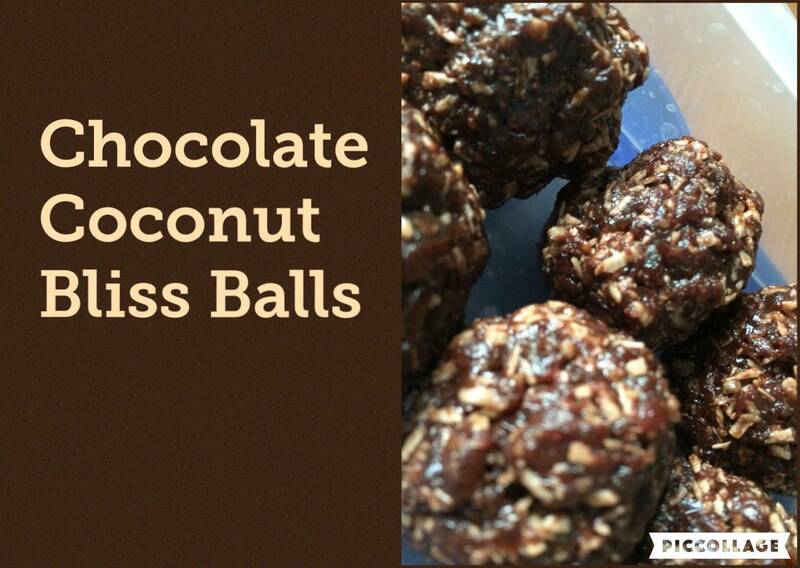 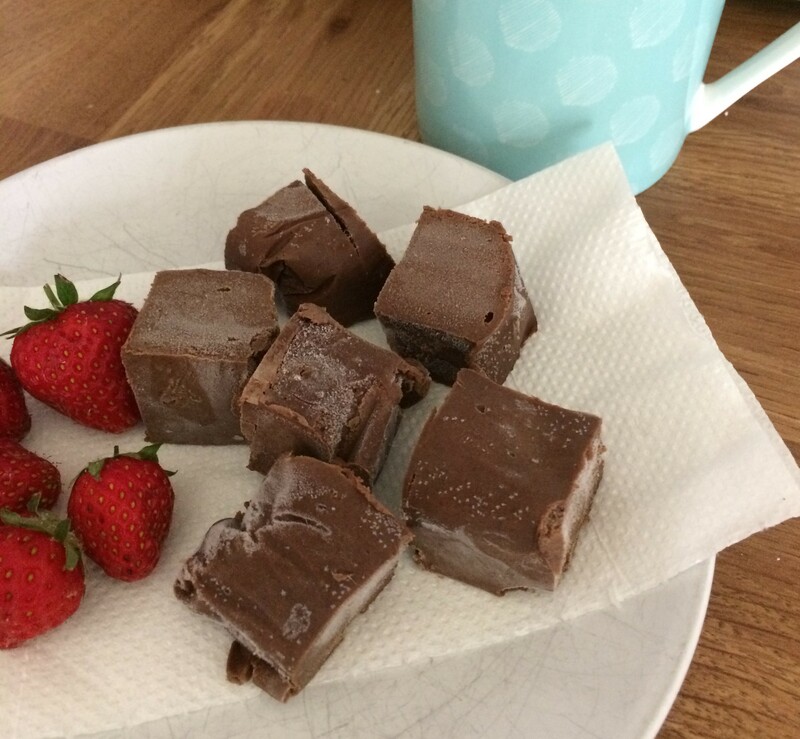 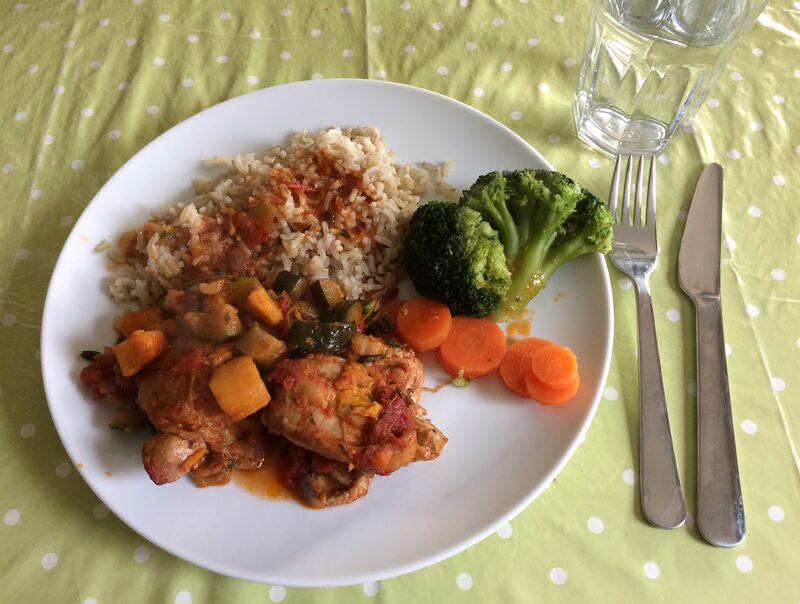 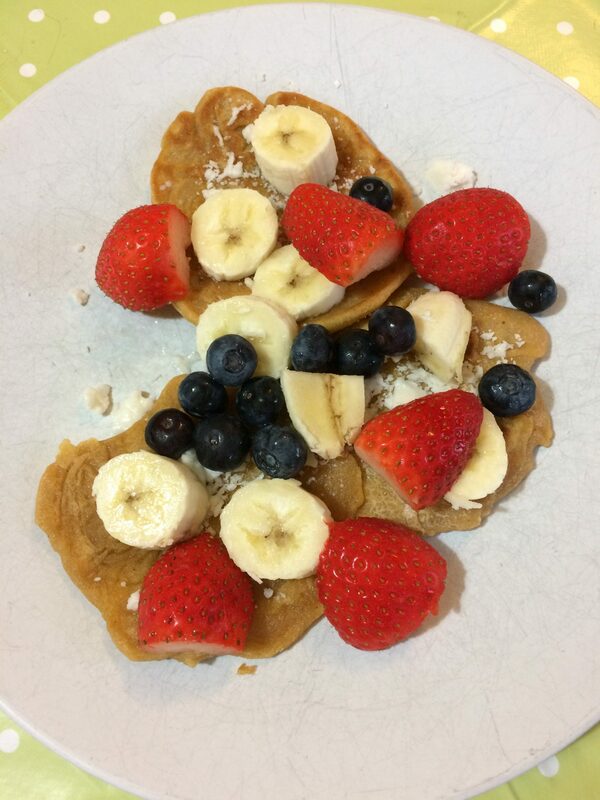 Sign up to my newsletter to get all my new recipes and posts direct to your inbox. 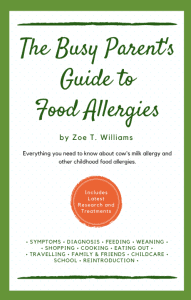 The Busy Parent’s Guide to Food Allergies: Everything you need to know about cow’s milk allergy and other childhood food allergies.